Ohio State researchers will be leading the first study ever to focus on the health of same-gender couples in the United States. 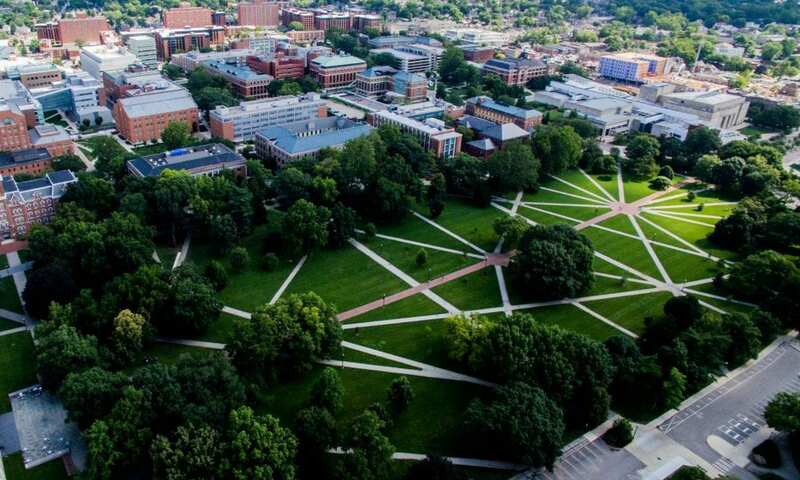 The Eunice Kennedy Shriver National Institute of Child Health and Human Development granted Ohio State and Bowling Green State universities $2.3 million to conduct this five-year population-representative study. “The National Couples’ Health and Time Study mainly focuses on same-gender couples, while also collecting data on couples of different genders and couples of racial and ethnic minorities to help researchers answer intersectional questions,” said Claire Kamp Dush, associate professor of human sciences at Ohio State and lead researcher. Researchers know that individuals with minority status, such as racial minority couples or same-gender couples, tend to have more health disparities, Kamp Dush said. However, researchers are lacking the data needed to understand what causes minority couples to have worse health problems than majority couples, namely different-gender, white couples. Kamp Dush said the number of married or cohabiting same-gender couples increased by 45 percent between 2008 and 2014 in the United States, so she is hoping her research will help answer important health questions for these couples. This study will consist of 2,690 adults who are cohabiting or married, including their partners.